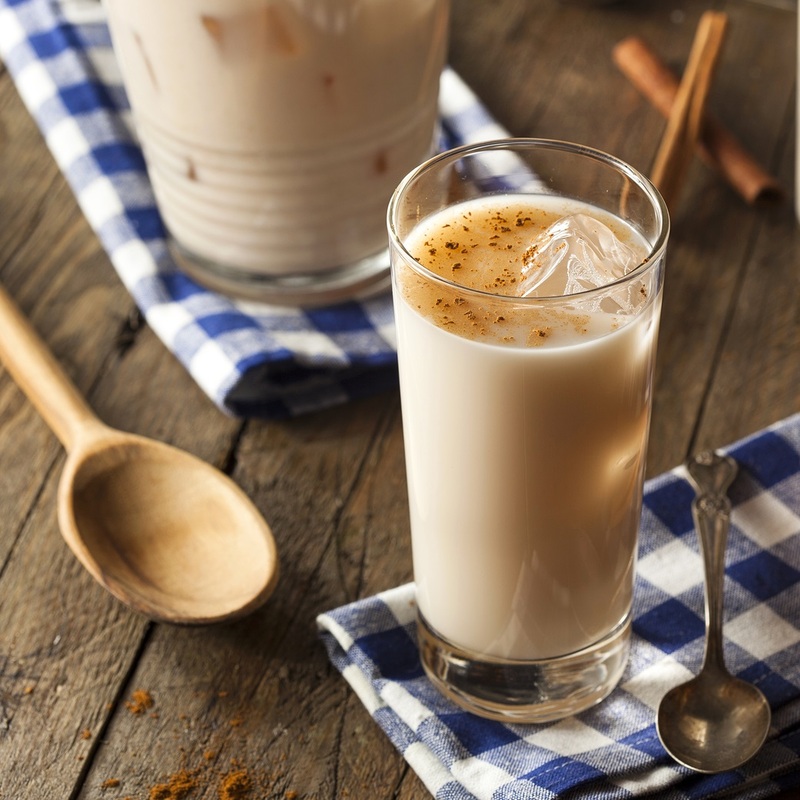 Did you know that traditional Mexican horchata is naturally dairy free? 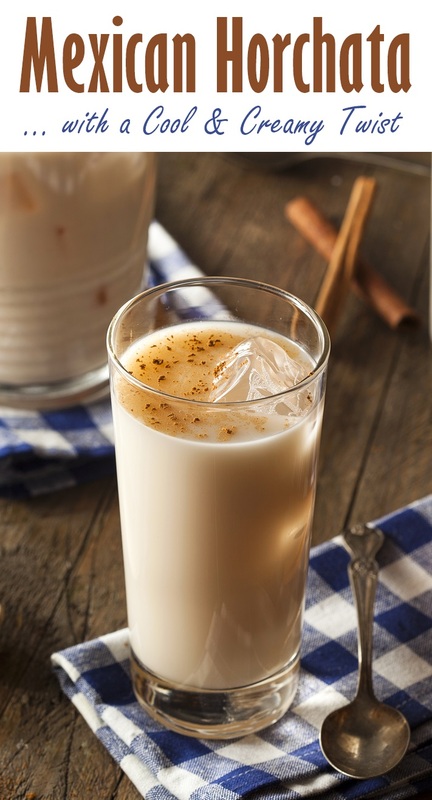 Made with just rice, vanilla, and cinnamon, you might even consider it the original rice milk beverage. But in some countries, and commonly in the U.S., dairy is added to store-bought horchata. There are a few dairy-free brands available now, but it’s pretty easy to make your own. This Mexican horchata recipe is one that I adapted from Gale Gand. Like in some countries, almonds are added for a richer, creamier finish. And the lime wedges let sippers twist in a little zest, as desired. Lime adds a flavor pop that compliments Mexican horchata quite nicely. 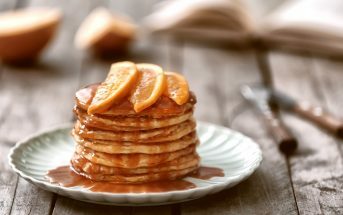 This recipe was adapted slightly from Gale Gand. Please note that the Prep time does not include soaking. 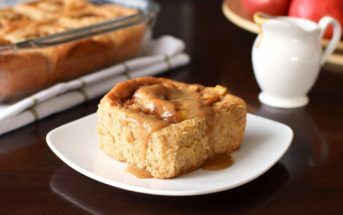 This is a great make ahead recipe. Place the rice in your spice grinder or food processor and grind it as finely as possible. Add the ground rice, almonds, and cinnamon to a large bowl. Heat 2 cups water until hot and pour over the rice mixture. Cover and let soak for several hours or overnight (room temperature is fine). 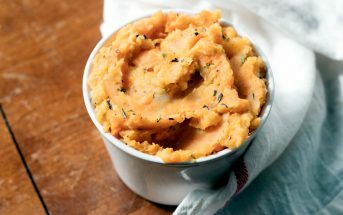 Place the soaked rice mixture with liquid in your blender, and blend on high until the mixture is as smooth as possible. Add the remaining 2 cups water, sweetener, and vanilla. Blend for about 1 minute. Strain the horchata through a nut milk bag or a fine mesh strainer lined with a double layer of cheesecloth. Squeeze to extract as much of the liquid as possible. If the horchata is too thick for your taste, stir or blend in a bit more water. Serve the horchata over ice and garnish each glass with a lime wedge. Almond Note: If you only have whole almonds with the skins on, you can peel them after they soak, before you blend the rice mixture. The skins come off fairly easily, but there are a lot of them.